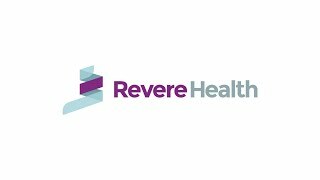 Revere Health’s Pain Management Program is designed to help patients safely manage pain and discomfort through a variety of methods. Evaluation, treatment and rehabilitation from a pain specialist can prevent or lessen the severity of chronic discomfort and improve patients’ quality of life. Patients in our pain management program receive a personalized treatment plan to address their individual health goals and needs. We understand that each patient’s situation is unique and will provide expert guidance to help patients improve their function and well-being by alleviating pain. Our providers offer specialized care for patients suffering from age-related, hereditary or acute pain conditions. In addition to epidural injections, we offer a variety of services to help patients manage pain, including electrodiagnostics, kyphoplasty, radiculopathy, spinal cord stimulation and rhizotomy.